Fantastic news from Esmeralda Tuomi one of our students who graduated this year with a 1st class honours degree in Fashion Design. 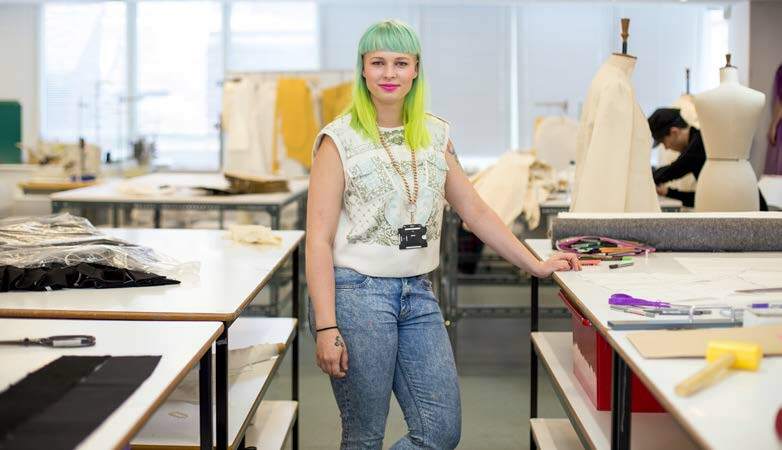 Essi has secured herself a position at Peter Pilotto, luxury womenswear label, as a Creative Pattern Cutter less than a month after graduating from CSVPA! Well done to Essi!